HomeWHO WILL BE U-2 PILOT NUMBER 1,000 ? WHO WILL BE U-2 PILOT NUMBER 1,000 ? U-2 pilots are a select breed. It’s a volunteer assignment, and to be accepted, candidates must pass two weeks of interviews at the 9th Recon Wing, Beale AFB, and fly three times in a U-2ST trainer commanded by one of the instructor pilots of the 1st Recon Squadron. 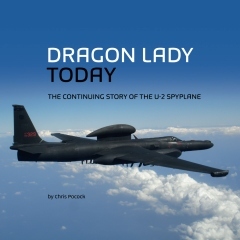 I describe what it’s like to become a U-2 pilot in Chapter 4 of DRAGON LADY TODAY. Last year, the 1st RS trained 20 new pilots. Despite the potential end of the program in 2020, there is no shortage of applicants. Everyone who qualifies to fly the Dragon Lady is added to the list of all those who proceeded them. That list has now reached number 984. It starts on 1 August 1955 with Tony Levier, the Lockheed test pilot who made the maiden flight from Groom Lake. Four more of his colleagues followed, and they trained six instructor pilots from the Air Force. In turn, these IPs trained the 29 pilots who were recruited from the Air Force by the CIA for Operation Overflight. After them came the first 22 pilots who formed the Air Force’s own squadron, which then moved from the secret base in Nevada to Texas. 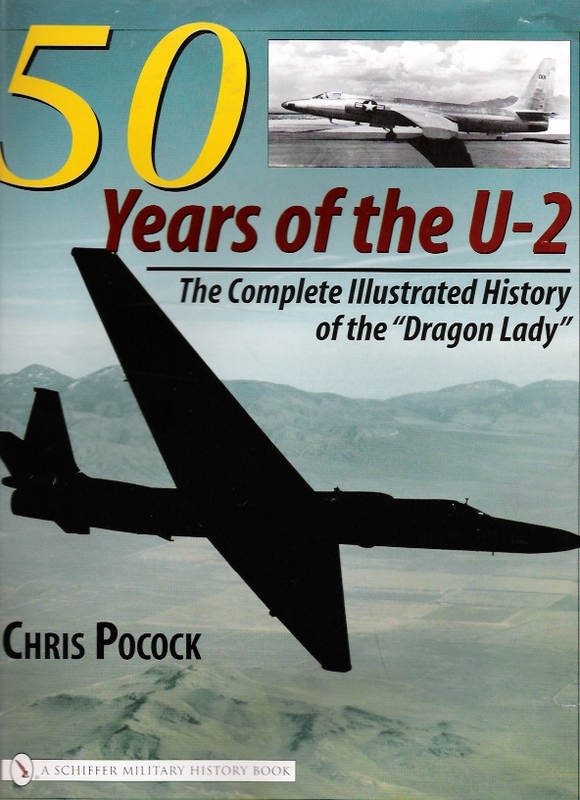 And so the list continues over the years, to include more Lockheed test pilots and the British and Taiwanese pilots who joined the CIA’s U-2 operation, which continued until 1974. Later this year, someone will become the 1,000th person entitled to wear the treasured U-2 solo patch on their flight suit – Solum Volamus. ← THE U-2 – HOBBLED BY HISTORY?